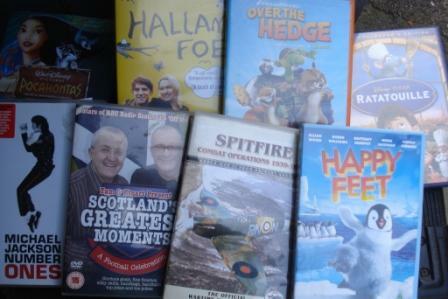 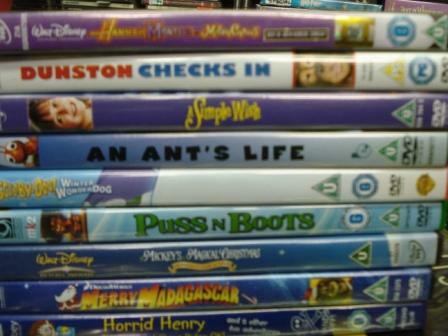 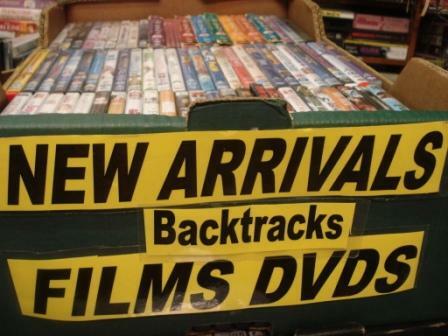 Backtracks DVD and Video shop Tollcross cannot list all films available so please call Tommy on 0131 228 4898 If you don't see movie, musical or TV series you want in Edinburgh. 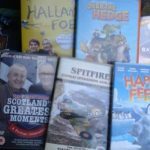 If visiting Edinburgh or just want to see a great film for the family. 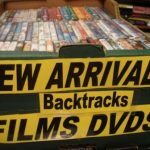 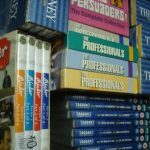 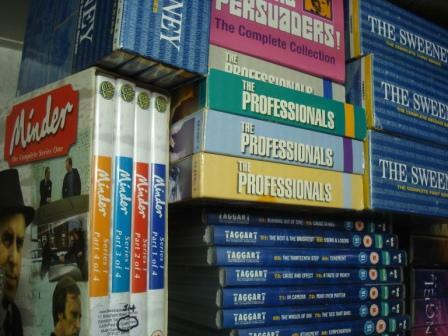 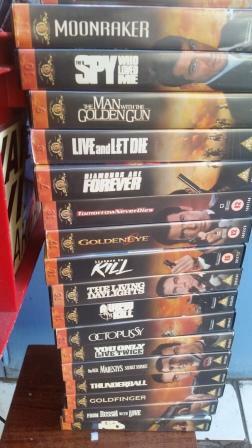 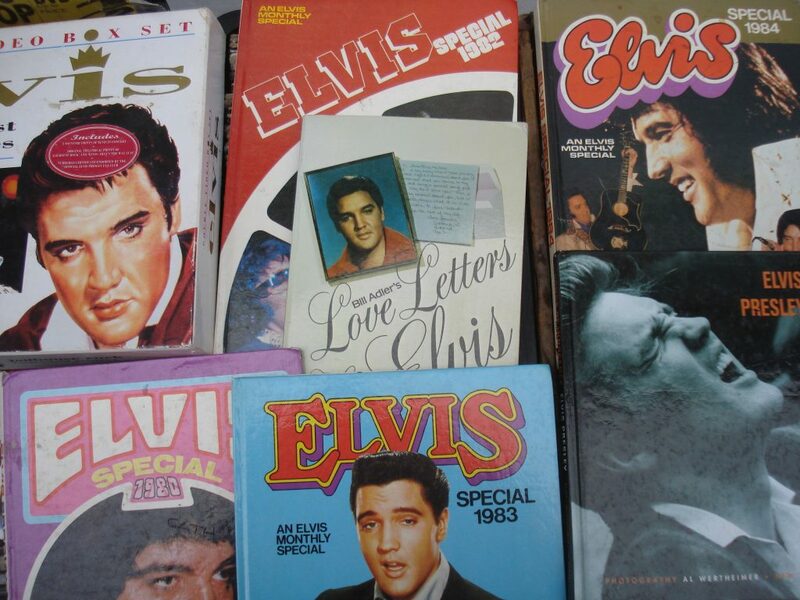 Backtracks stock a brilliant selection of DVD, BluRay and VHS Videos. 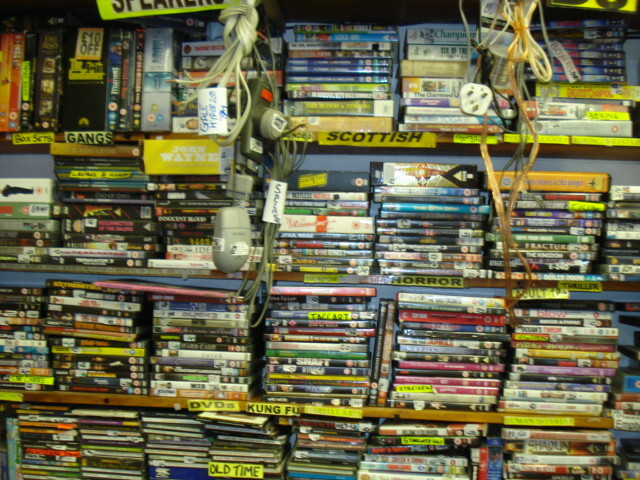 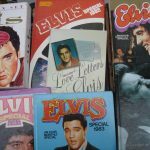 Come in and browse our racks and boxes or ask us for music, stand up comedy, exercise, sport, horror and also film soundtracks on vinyl or CD. 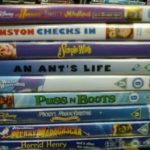 We specialise in hard to find, deleted, or discontinued films by classic actors from Black and white movies to blockbusters. 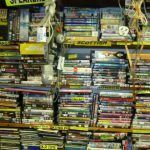 Many of our films are not listed but some available can be sorted by clicking on the column title or search for something by title.